The Values of Traits AI - Traits AI, Inc.
As modern society enters the Age of Artificial Intelligence we have a sense of excitement about the technological advances it will enable mixed with anxiety about what changes it might bring. 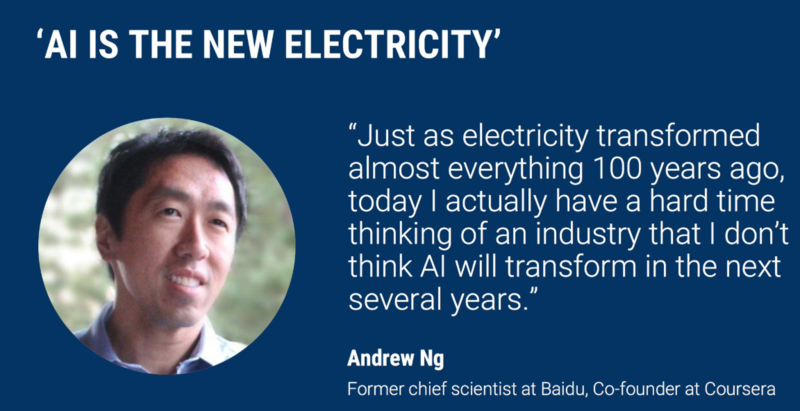 On the one hand we have the optimistic thought leaders making bold statements like Andrew Ng who states “AI is the new electricity”. Notice that there’s a common theme. 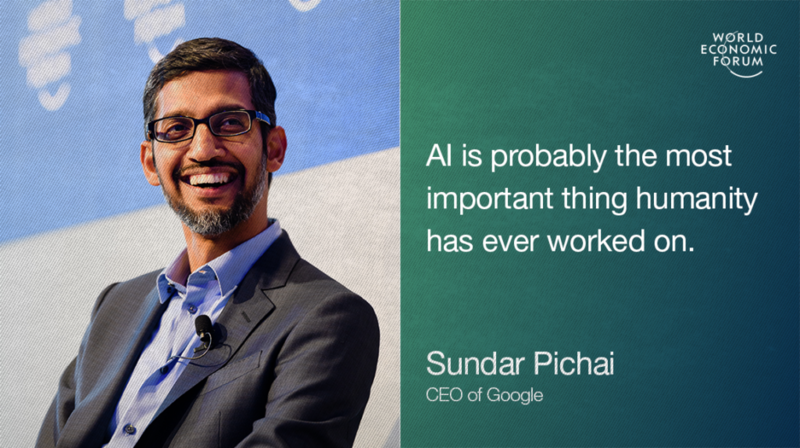 No matter if they hold an optimistic or pessimistic view of artificial intelligence, they all agree that AI is profound and seriously important. I couldn’t agree more. So what’s holding us back? Anytime there’s been a new technology that threatened people’s way of living there were always people screaming and shouting out of fear of what might happen. There are many historical examples of Luddites fearing change. We reject the fear of change. Each technological revolution has brought about a better, society that humanity has been working toward for millennia. I get it. The evil overlord AI makes a great story that people love to watch and read about. There’s no shortage of anxiety and fear provoking movies, books, comics, and popular media that depict all that can go wrong with AI because ultimately that’s what sells, by appealing to people’s anxiety and negativity bias. But that’s obviously not the type of future we all want and so we can help avoid those dystopian outcomes by rejecting them and focusing on the future that we do want. We understand as a society that we’re on the cusp of a major technological revolution that is approaching exponentially faster. 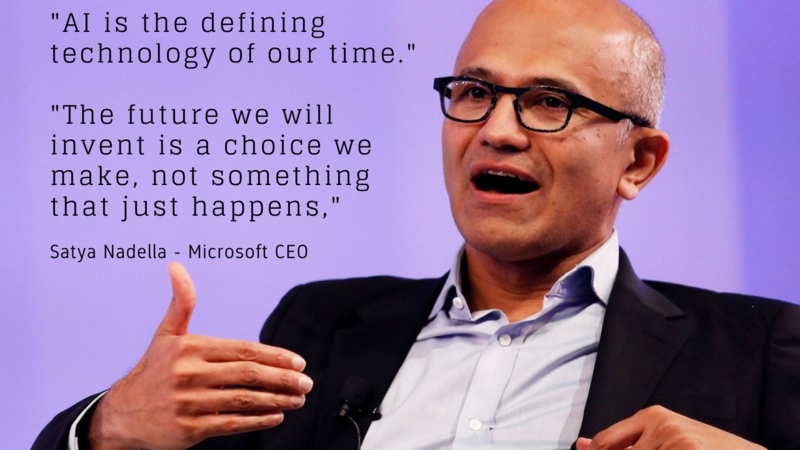 Which is why we have a sense of urgency around the ethics of AI because we understand that what we do today helps shape tomorrow. 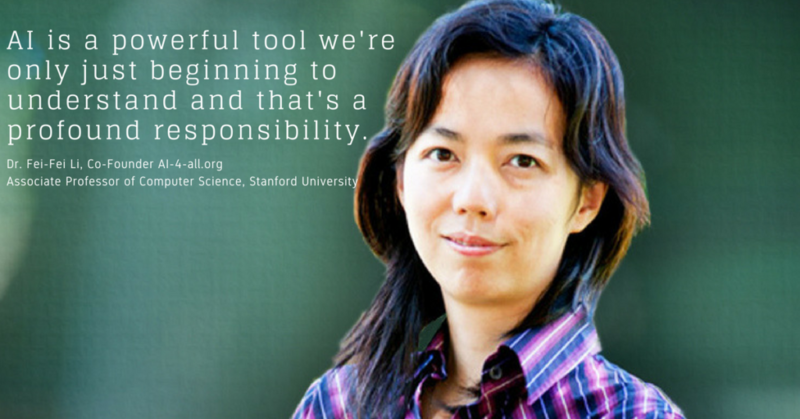 Artificial Intelligence is here to stay and will be shaped by how we choose to think about it. 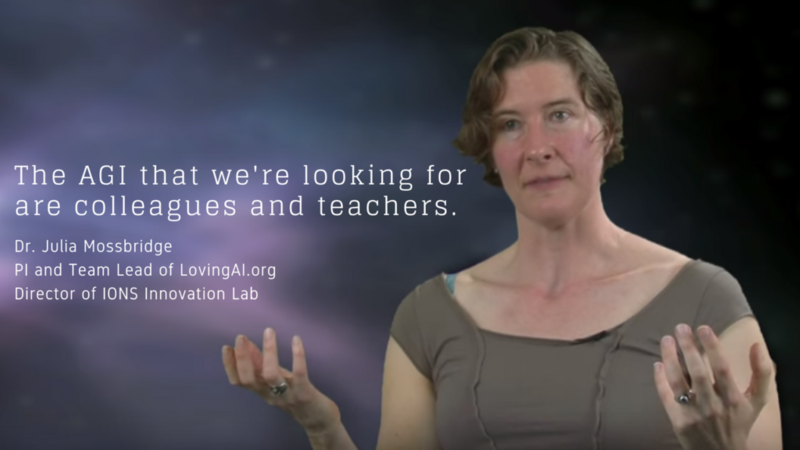 For this reason, Traits AI focuses our attention on answering the question what type of a future do we want to see with AI? It is important that we get a very clear vision of what an ideal future in collaboration with AI looks like and then start building it. Let’s make a meaningful and positive change for a better future!